Nokia is back in the smartphone market, and the company has launched a few handsets over the past few months, and it seems the company has more in the pipeline. We’ve heard quite a lot about the alleged Nokia 9. The handset was spotted on benchmarking websites a few times and it seems we’re going to see the handset officially very soon. 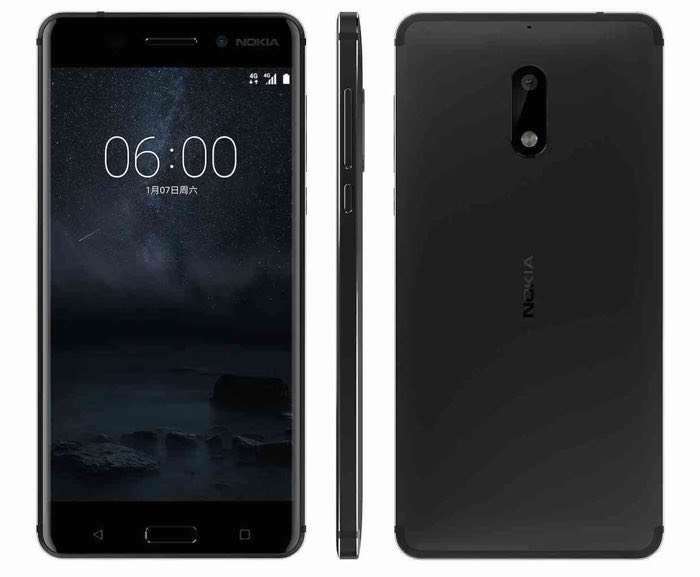 A new report has surfaced suggesting that the handset will come with the Nokia 8 moniker — not Nokia 9. Furthermore, the handset will be officially released on July 31st. The information comes from a Scandinavian retailer who confirms that it will carry a price tag of €589 when it launches later this month. The handset comes with a TA-1004 model number which is the same device that was spotted on the FCC and other benchmarking websites with 4GB and 8GB of RAM. Furthermore, the retailer also mentions that only 4GB model will be available at launch with 64GB of internal storage. Rumors suggest the handset will come with a 5.3-inch QHD display with the processing handled by Snapdragon 835 processor and Adreno 540 GPU. We’ll update you as soon as we get to hear anything more about the alleged device.